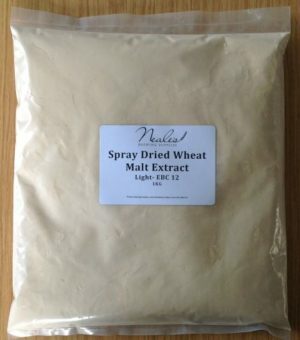 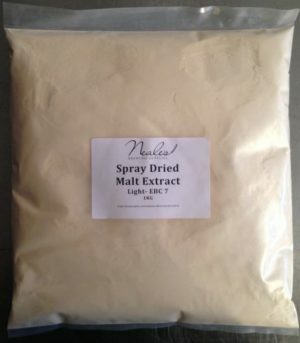 Finest quality spray dried wheat malt extract light. 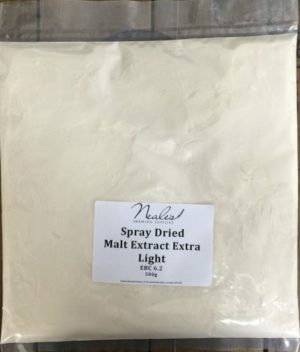 Finest quality spray dried malt extract light. 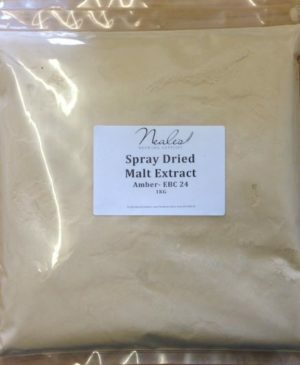 Finest quality spray dried malt extract amber. 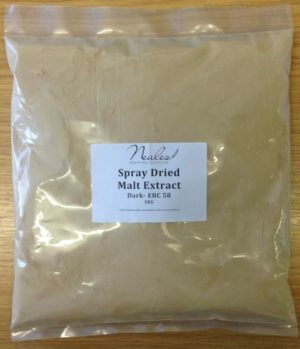 Finest quality spray dried malt extract dark. 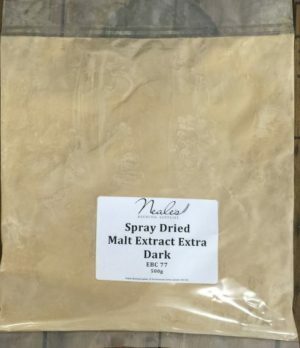 Finest quality spray dried malt extract extra dark.